Lots of hard work goes into producing these morsels of goodness and our commitment to providing excellent products and customer satisfaction is second to none. Sunrise Confections takes significant steps to not only create great tasting snacks, but also ensure high-quality products that are made under the most stringent quality manufacturing standards. Whether you are partial to the classics (hello, Butterscotch Discs!) 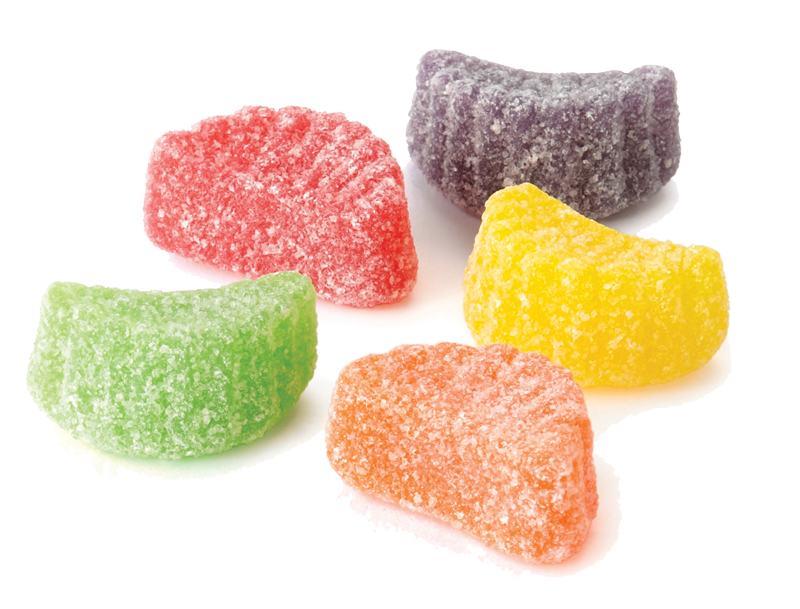 or lean toward the fun, adventurous sweets (looking at you, Sour Neon Worms), we’ve got you covered. 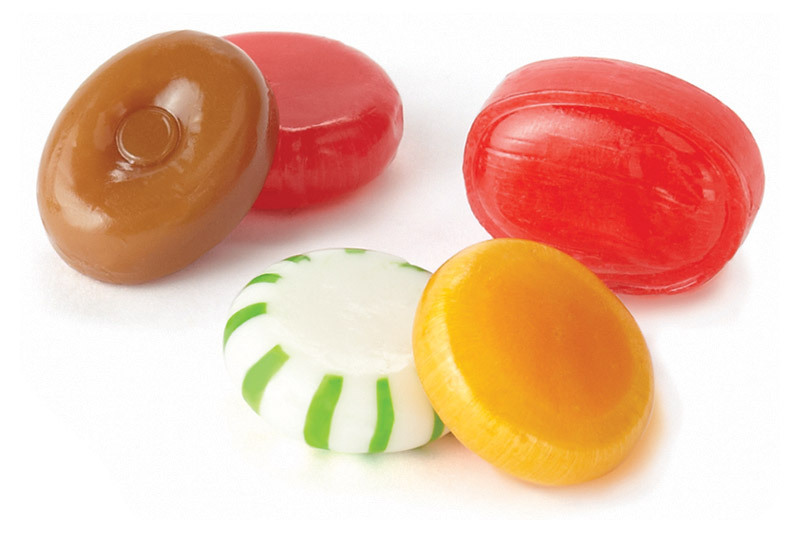 Sunrise brings a smile to the entire family by providing quality candy in a variety of flavors, shapes and textures. Made with care...to be shared with love. Try them all to find your next favorite treat! 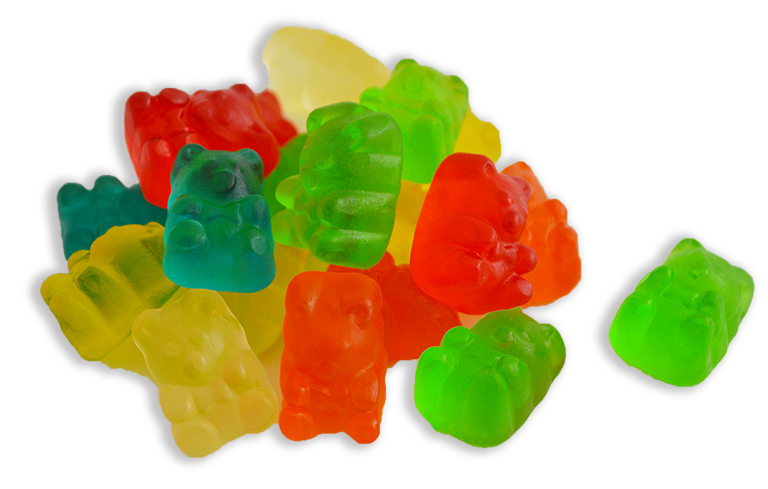 Sunrise Confections, a respected and trusted manufacturer and supplier, offers bulk candy and snacks. We have a large assortment of products available in a variety of bulk packaging. Whether you need everyday items like Starlight Mints or seasonal treats, Sunrise Confections offers a bounty of products to choose from that your customers will love. See our catalog for more detailed information or contact our Sales Team today to learn more about our bulk program. 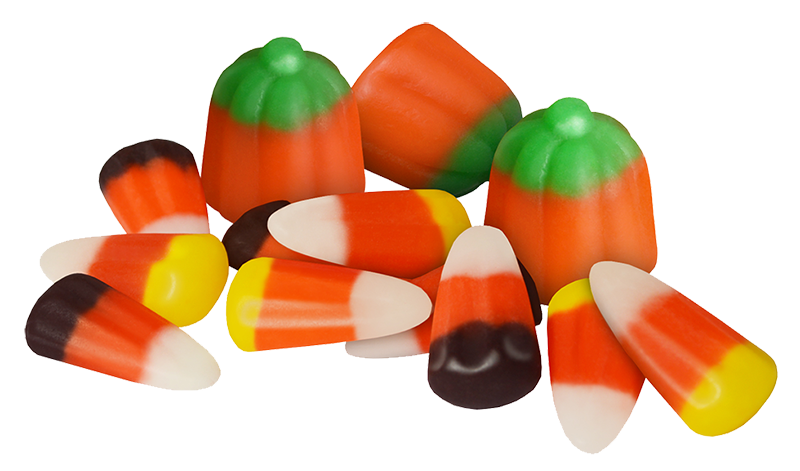 Sunrise offers a festive selection of seasonal candy to help celebrate the holidays. Look for our fun, limited-time-only flavors for the Easter, Halloween and Christmas seasons. See our catalog for detailed information or contact our Sales Team today! Sunrise Confections is proud to be one of the nation’s largest private label manufacturers for candy and snack items. Our steadfast commitment to delivering quality products and outstanding customer service has earned us recognition as a trusted supplier for many top retailers. Contact us to learn more about how our capabilities can help grow your private line of snacks and candy.